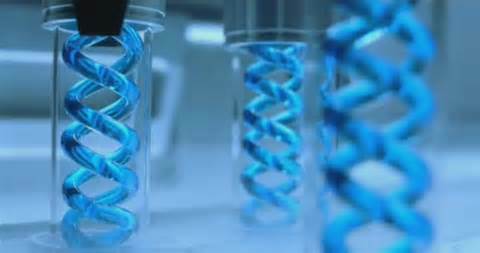 Why is government involved in your quality of life decisions beyond national defense? Are you not able to govern yourself and your time and money? Or is it that you hope that someone else under coercion from the government will pay for your quality of life decisions? Now tell me. How do singles benefit from a Family Leave Policy or men in having to pay for maternity care or breast exams? These “bennies” are political handouts to certain focus groups (read special interest groups) in return for votes, nothing more. Big Brother does not care about you or the unintended consequences of myopic thinking. 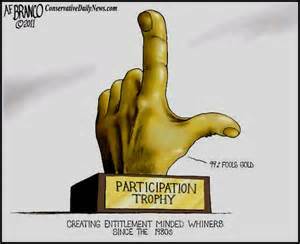 Like “Participant” trophies given to children who played in inter-city sports competitions their parents paid the fee to join, so Democratic Socialist Bernie Sanders wants to award citizens “trophies” from a coerced offering of your tax monies-your gold earrings. Bernie Sanders and those like him have decided that you and your husband are not smart enough to manage your own money and affairs. You get the booby prize instead! 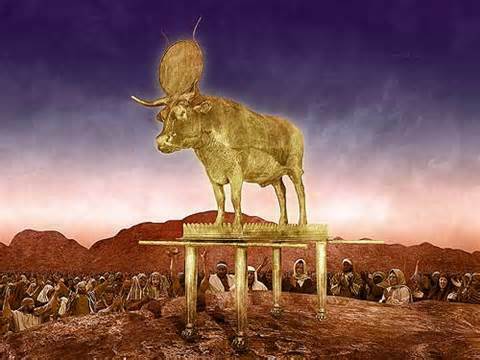 Golden Calf created from gold earrings melted down.